Getting through to consumers is accomplished in a variety of ways, which change alongside technological developments. Historic shifts from print to radio and radio to television provide game changing examples of how information technology shifts across society over time. Just when TV screens had thoroughly captured public attention, personal computers emerged to throw another layer of complexity into communications. Today, online platforms dominate so many aspects of personal and professional conduct that it is hard to imagine life without the Internet. Web designers are always refining their approach to the World Wide Web, maximizing their ability to send marketing messages and other information. And while early efforts focused on text and photos, today’s designers are embracing video like never before. As the Internet evolves, so does public consciousness about web content and the usefulness of the Internet. Video adds a new dimension, connecting with web surfers in ways other media cannot. As a result, it can only play an expanded role in the future of web design. Increased awareness about Web-based video content follows a larger cultural trend embracing video, in general. For starters, video is now a highly portable medium, no-longer tethered to cumbersome television sets or desktop screens. Most modern consumers have capable video-viewing equipment on their persons at all times, in the form of smart phones and tablets. 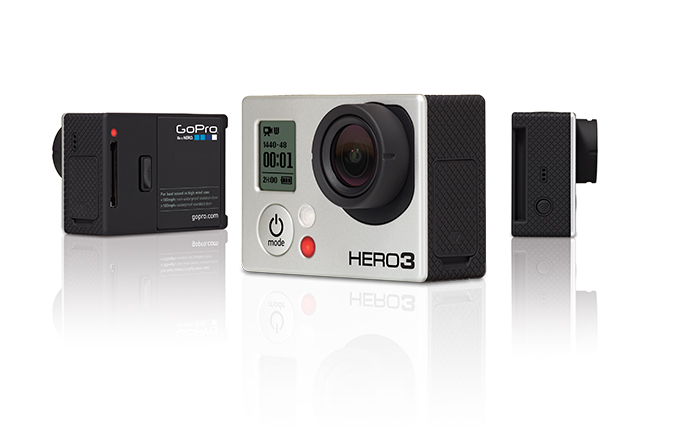 In addition to simplified viewing and portability, capturing stunning video footage is easier than ever. Even mobile phones are equipped with double-digit megapixel ratings, on cameras producing professional looking results. 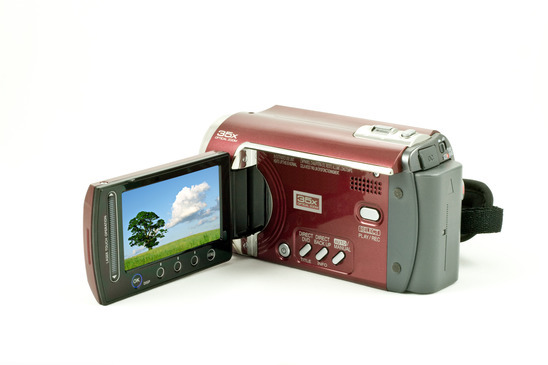 Dedicated video recorders have also gone digital, eliminating the need for tapes and discs, so entry-level enthusiasts are comfortable operating them without any special training. Portable, high quality video equipment and advances making capable videographers out of amateur shooters got the ball rolling, but the powder keg of public interest exploded with the birth of video sharing sites like YouTube and Vimeo. Astonishing numbers of visitors share video clips daily, furnishing free entertainment for watchers and video makers alike. As a result, video is highly relatable to Internet users, accustomed to watching for entertainment. If a picture is worth a thousand words, imagine the exponential impact of video content included on web sites? Great content is the key to influencing Web users, so video provides a highly effective medium for sending messages. Traditional advertising relies on slogans and pitches to build brands, but the future of Internet branding involves a visual connection too, perfectly conveyed using online video techniques. Embedding video is less tedious than it once was, and HTML5 furnishes a video friendly platform for designers, who use it to tell stories. Instructional videos, for example, are used to send special information about products and services, furnishing tangible demos that can be viewed again and again. Video demonstrations add context too, where viewers actually see products being used, and witness benefits firsthand. General information is effectively conveyed using online video, explaining your company philosophy, club mission statement, or facts about your brand. Using video, large volumes of information are exchanged in seconds, in entertaining ways; compared to text-based messages that ask too much from web visitors. Web designers keeping pace with technology lean on video to send their messages efficiently, offering glimpses into the future of the World Wide Web. Stay tuned for part two of this article.